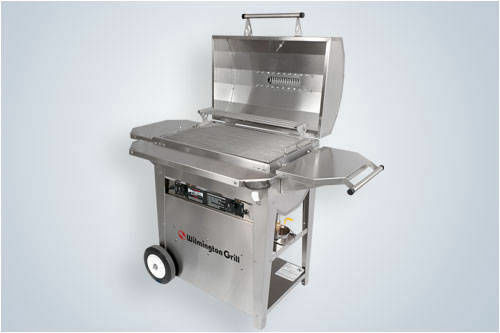 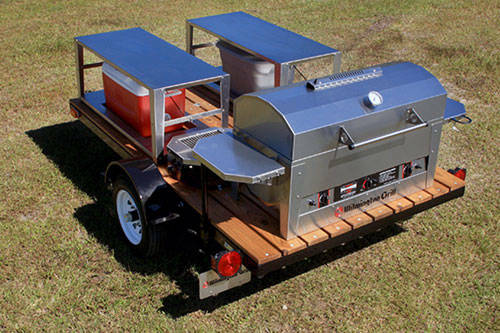 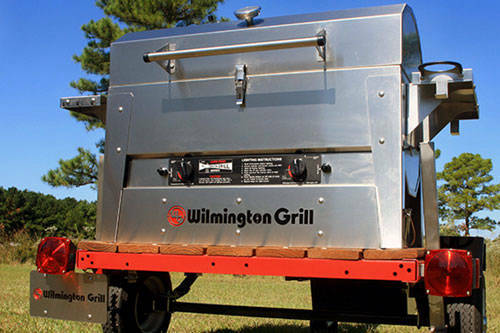 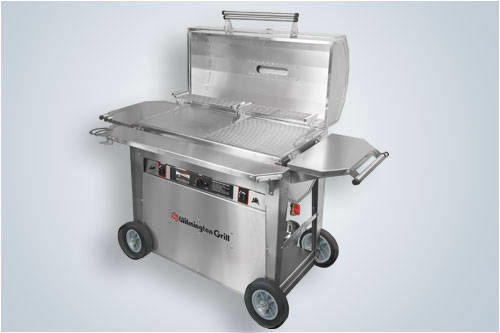 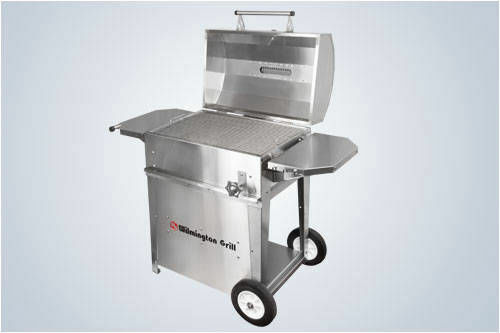 Sandling Golf Cars & Trailers is pleased to present the Wilmington Grill line of all-stainless steel gas and charcoal grills built for a lifetime of high-quality grilling performance. 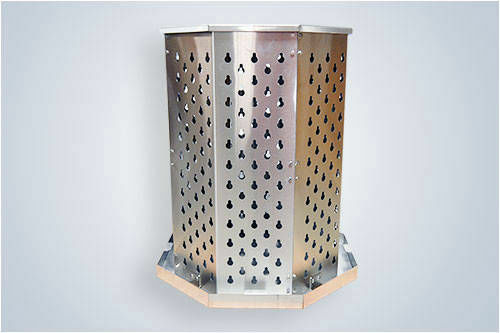 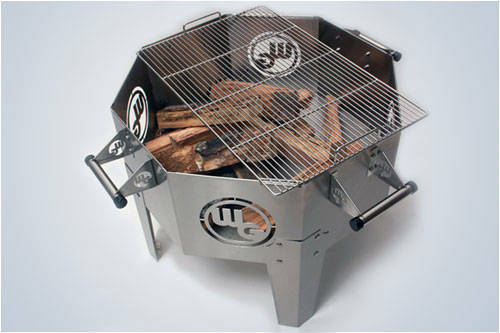 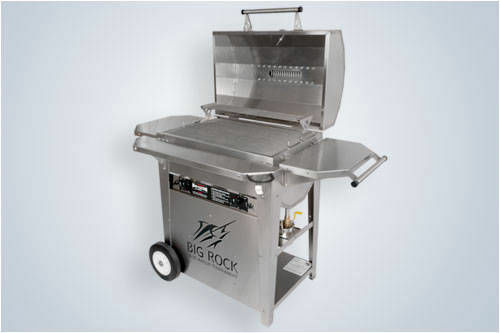 Perfect for the BBQ, tailgating or camping and with the ultimate portability, these grills make a great addition to your home, deck, patio or active lifestyle. 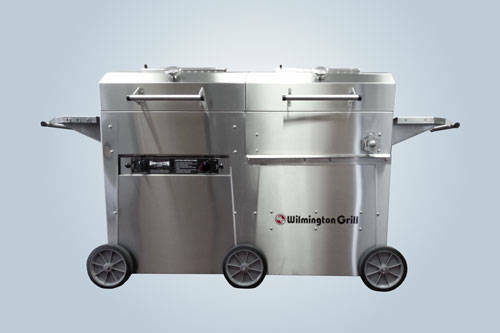 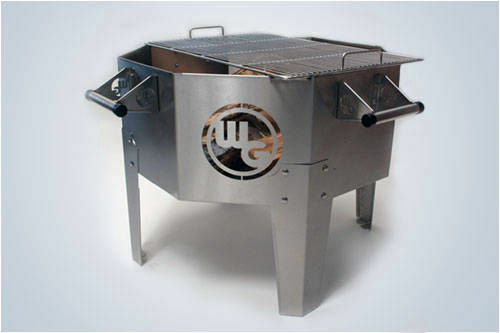 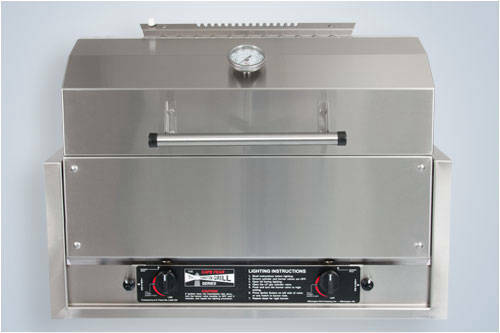 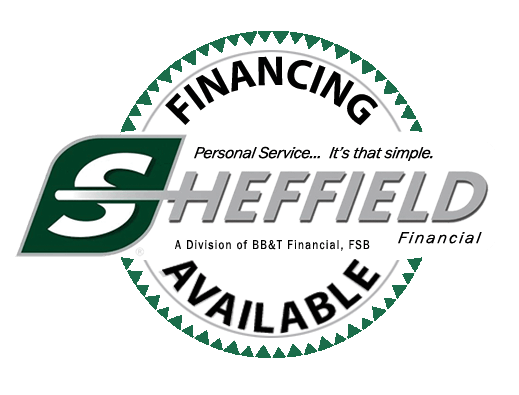 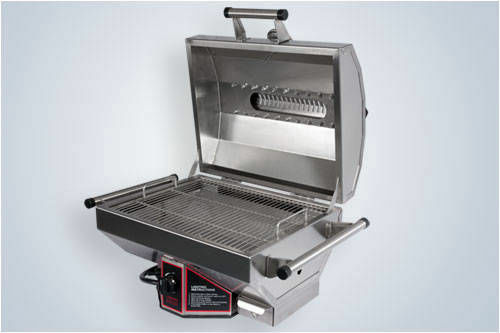 To view more Wilmington Grill Videos (Click Here) for questions and order information visit our showroom or contact us today.